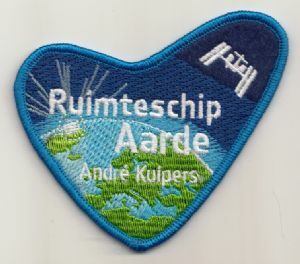 During his stay in orbit, André Kuipers will have a unique view of ‘Spaceship Earth’ from his very own spaceship, the International Space Station. From the spectacular vantage point provided by Cupola, the ESA astronaut will have the opportunity to observe both the beauty and fragility of our planet. His observations will support the ESA online lessons designed to help European children strengthen their knowledge in science, technology, engineering and mathematics. 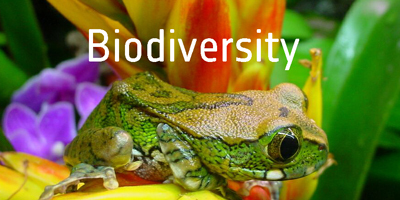 These will be part of three themes covering topics such as Life in Space, Biodiversity on Earth and planet Earth's climate. As part of Spaceship Earth, André will perform experiments on board which can also be carried out by schools. 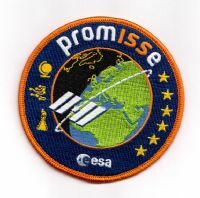 ESA is providing school kits with replicas of the experiments on board the ISS. 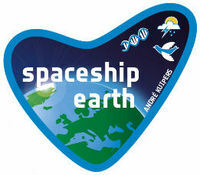 Lessons associated with Spaceschip Earth will be released throughout the PromISSe mission. Radiation is the term used for all phenomena characterised by the transport of energy, either by waves or sub-atomic particles. 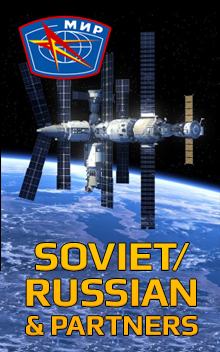 This lesson for secondary school students (16-18), explains different types of radiations and how some forms of radiation pose a threat to astronauts. Keeping balance on Earth is relatively easy because gravity dictates how the vestibular apparatuses behave in the inner ears. 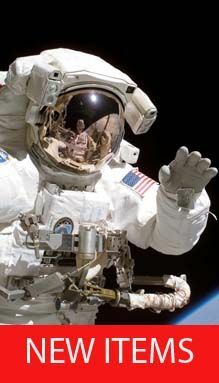 In conditions of microgravity such as on the ISS, astronauts can be very easily disoriented. This lesson for lower secondary school children (12-14) demonstrates how balance can also be affected by visual cues and incorporates a fun practical activity. We now have the capability to leave planet Earth. However, if man is to live in space and travel to other planets, we must learn how to survive out there for longer periods of time; we have to recreate in space the vital ingredients for life on Earth. 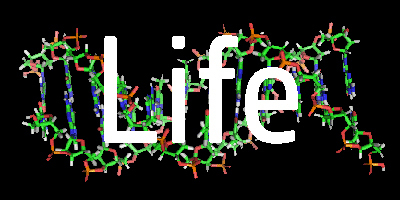 In the DVD 'Ingredients for Life: On Earth and in Space', aimed primarily at 16-18 year old students, we explore how ESA is dealing with these scientific and technological challenges, and we answer questions like: Why do we need water and oxygen? How do astronauts get the oxygen they need to survive in space? Convection depends on gravity: as liquids and gases heat up they become less dense and lighter. When they cool again, they become denser and fall towards Earth. These processes can be observed in large scale on Earth but also in the small convection loops provided in the ESA EPO kits. Ocean currents and atmospheric movement due to warmth from the Sun determines where life on Earth flourishes and where life struggles. Biodiverse regions on Earth are largely dependent on convection.